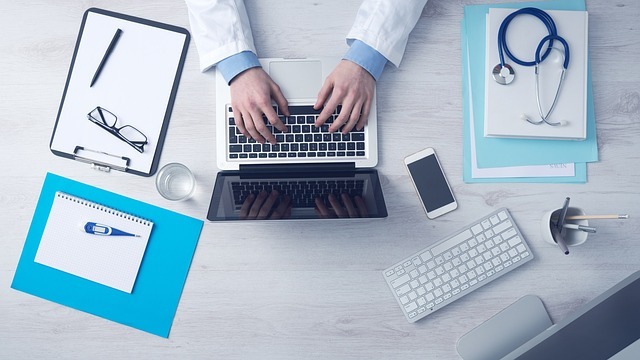 If you need to produce high-quality medical content for your website, it’s important that you find a freelancer who has real expertise in the right medical fields. At Online Writing Jobs, we can help pair you with a qualified freelance health writer who has the right knowledge and experience. Let us help you find a freelance medical writer within our network of experts who will be right for you and your brand. A freelance health writer who can help make useful information most accessible to patients. This type of content includes how-to articles, infographics, and many other kinds of custom projects. Need content about a specialized health topic that’s not listed above? Don’t worry; our medical writers can write on a variety of topics and specialties. Hire a Freelance Medical/Health Writer Through Online Writing Jobs Today! Our editing team is entirely in-house. All of our freelance medical writers are U.S.-based. We offer the flexibility to fill any content marketing need. Our team can work with you to find the type of content that’s right for you and your website.